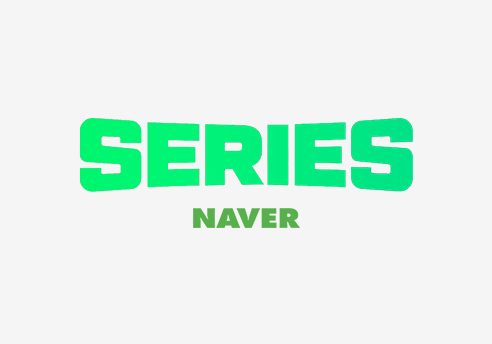 PallyCon is currently offering DRM solutions for Naver SERIES(NStore)’s movie services. Users can freely view the movies purchased through SERIES on PC and Smartphones(iOS, Android), and supports both streaming and download features. Having been recognized by Hollywood’s studios for the superb DRM technology for their HD quality film contents, PallyCon OTT has received technical certification. 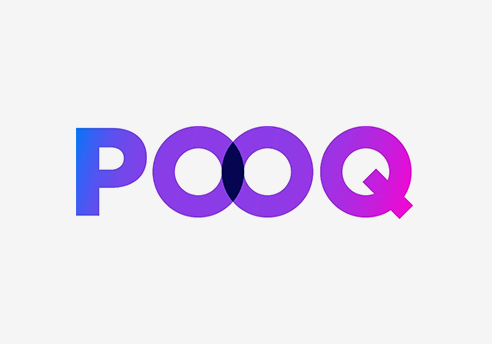 PallyCon is currently offering Multi DRM solutions for pooq movie services. Provides streaming services to enjoy for user among the various platforms like a mobile settings(iOS, Android) and PC settings as well. PallyCon is currently offering Multi DRM solutions for Samsung SmartTV Service. Users can now use large amounts of 4K content on Samsung Smart TVs. PallyCon is currently offering Reliance Entertainment’s BigFlix is India’s premier Movies on-demand online service entertainment destination with 2000+ HD movies to choose from, and not only they are present in India, they also caters to audiences in global and United States via sling TV. Service is available On widest platform like Apple iOS, Android, Web browsers with Download feature/ offline playback, Apple TV, Roku TV, Android Smart tv’s, STB’s, Xbox, Sony TV and many more, all devices use PallyCon Multi DRM SDK for easiest integration robust security. PallyCon is currently offering Cloud & Multi DRM solutions for Naver VLIVE services. Users around the world can enjoy VLIVE services anytime and anywhere reliably. PallyCon is currently offering Forensic Watermarking and Multi DRM Service for Lotte Cultureworks’ SEECHU. 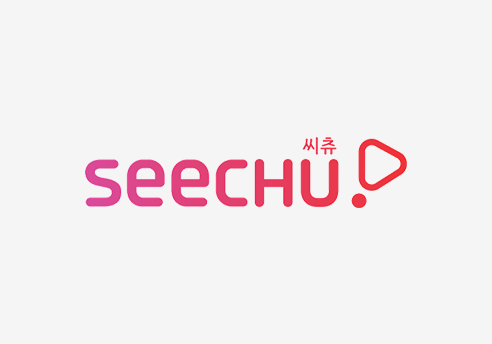 SEECHU Service has launched OTT service for the first time in the domestic theater industry. 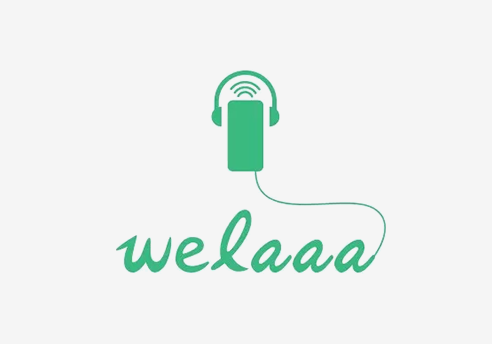 PallyCon is offering PallyCon Multi-DRM service for welaa which is a knowledge content platform. The best Multi-DRM service is being provided for audio books, sound sources, lectures. 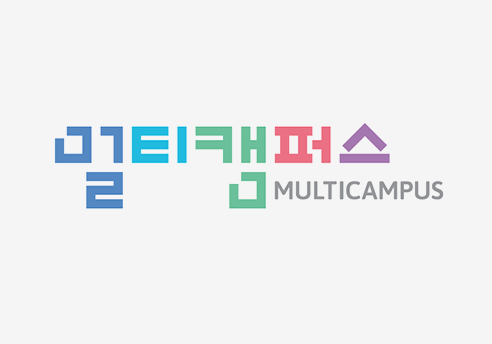 PallyCon is offering PallyCon DRM for MultiCampus which is the biggest on-the-job education service in Korea. The optimized service is being provided in various mobile enviroment such as Android, iOS and more. Siwon School, the experts in foreign language education for adults, has recently restructured their mobile solution to PallyCon. 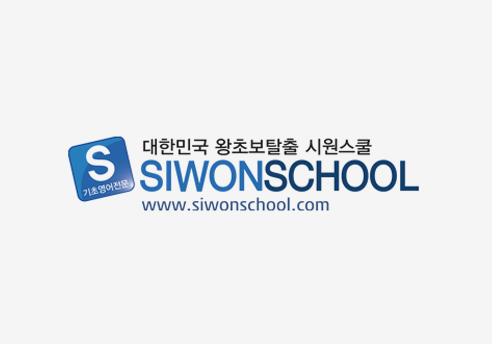 Siwon School currently offers high quality education services through Siwon School’s exclusive study application.